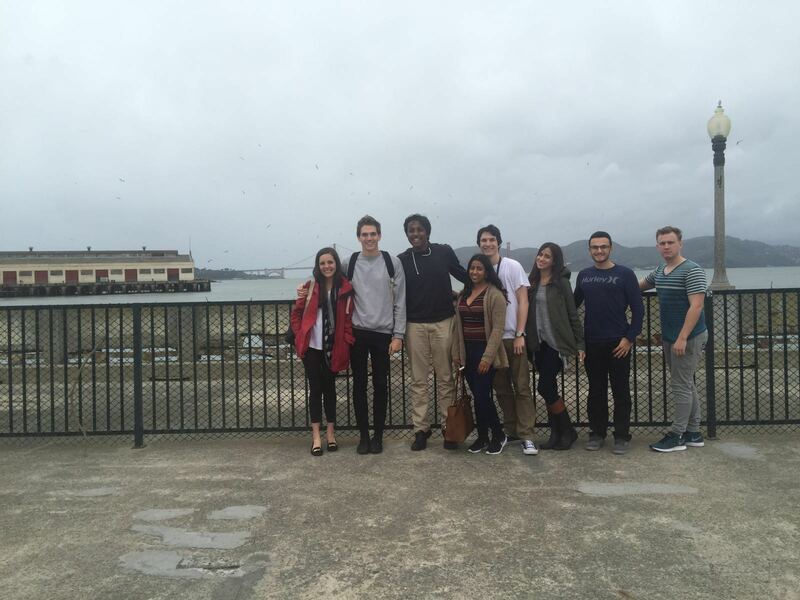 FIU makes first trip to Berkeley MUN Conference, wins multiple awards! This past weekend FIU’s Model United Nations Team sent eight students to San Francisco to compete in the University of California, Berkeley’s Model United Nations conference (UCBMUN). This was FIU’s first ever trip to the annual conference, where over 400 students from over 30 Universities including Harvard, the University of Chicago and New York University competed. FIU won four awards in a total of six committees, finishing among the top three small delegations present. Congratulations to all the students and faculty who worked towards this performance. The Model UN Program at FIU continues to show the rest of the country that our students are truly “Worlds Ahead”. FIU looks forward to completing an amazing academic year competing in their final conference in April, ChoMUN, hosted by the University of Chicago.